Since it began in 1987, South by Southwest has been one of the top conferences and festivals in the country, celebrating the convergence of the interactive, film, and music industries. 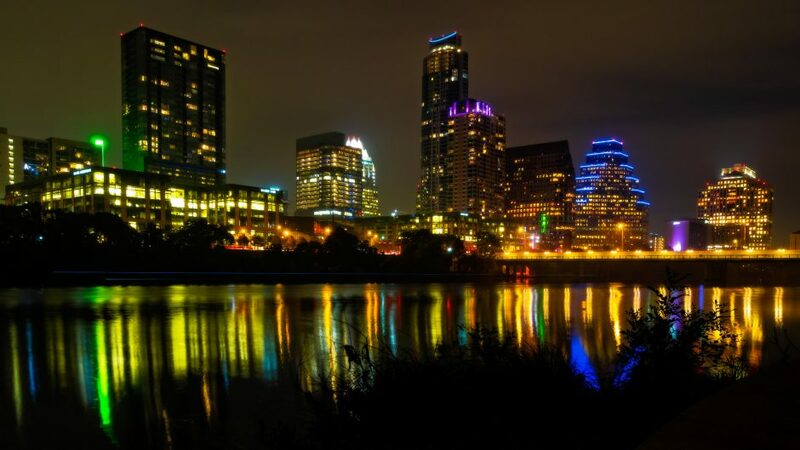 At this Austin conference, you’ll find features, showcases, screenings, exhibitions, and a host of networking opportunities — way more than any one person could hope to see. Your first trip to SXSW can be a whirlwind tour of excitement. With all the events, panels, and people to see, just thinking about planning such a trip can cause headaches. There are plenty of ways to get connected before you land in Austin for the event. If you have a badge, download the SXSW Social app for pre-networking. It allows you to search for other attendees and trade messages. You can also book and modify hotel reservations. The official SXSW app has calendar items, and you’ll want to sign up for Eventbrite or Google Calendar to track RSVPs and receive reminders for your preferred events, panels, and parties. Planning ahead is key, especially if you’re not from Austin. Familiarize yourself online with the venue locations, because they’re spread through several areas downtown. It may be a good idea to get to the city a day early just to explore. Look at the schedule early, as both official and unofficial events are happening all the time. Organize the events you’d most like to attend based on your specific criteria and interests. And because it’s nearly impossible to anticipate what will be going on, double-booking yourself for panels and parties ensures you’ll always have a backup. As the event progresses, you might find new opportunities of interest, and there’s always the possibility that a session is at capacity and you’ll need a second option. The good news is that SXSW allows you to stream all their panels later. While you’re busy planning your next panel or racing to a fun event, it’s easy to get side-tracked and forget to eat. There are many great options and restaurants, and you should definitely pack a healthy snack to carry with you. The same goes for water. Keep a bottle on hand and refill at the water stations strategically placed throughout the convention center. For breakfast, if you have a badge, make sure to stop by the Java Monster breakfast lounge. Seriously, it’s amazing. And once the afternoon hits, there’s always an open bar somewhere. If you’re paying for alcohol at SXSW, you’re doing it wrong. SXSW is a massive event with so much going on. Don’t give into the fear of missing out. You’ll want to capture it all by snapping pics and updating your social media, but try to resist that temptation, and experience the event in person. It will give you a chance to network with those around you. Plus, it’s more courteous to engage with others rather than burying your face in a phone. There’s one thing you can expect from every SXSW, and that’s adventure. Nothing will go the way you planned, and every day is a new experience. So get out there and enjoy!